With these Storms there are a lot of SHEEP issues at the moment. Exposure. Mismothering. Orphan lambs. Worms. Ill-thrift. 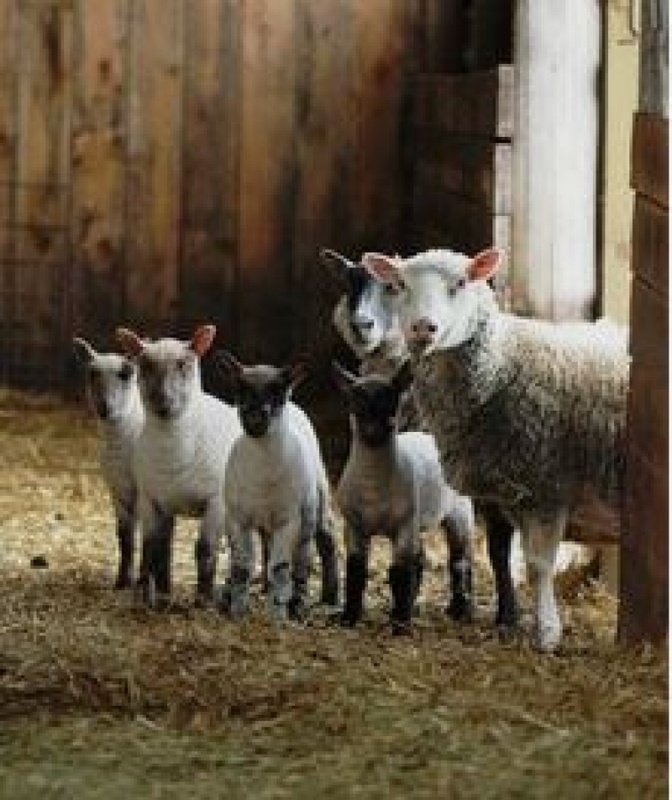 Phone for advice 64371331 or View Penguin Vet's PDF on our website for some basic advice on caring for Sheep and Lambs https://goo.gl/JMrhak It is suprising how simple preventative measures may save your sheep!